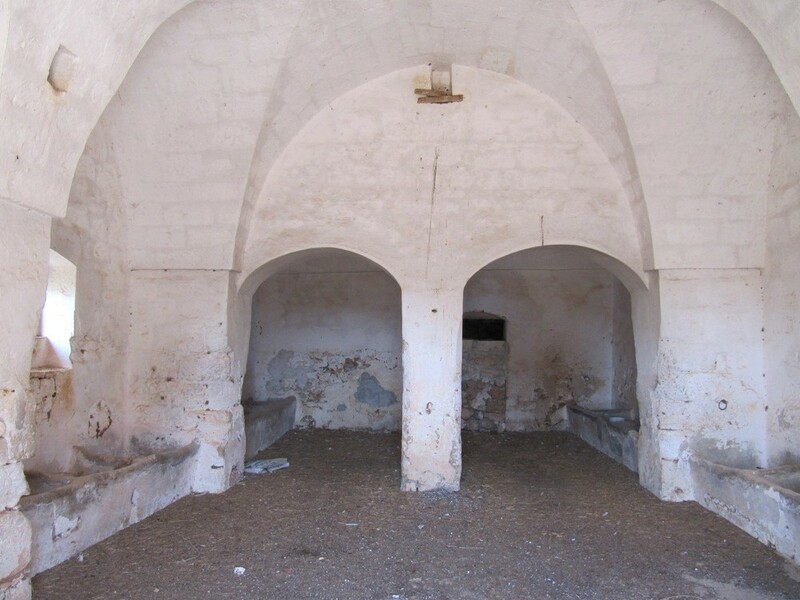 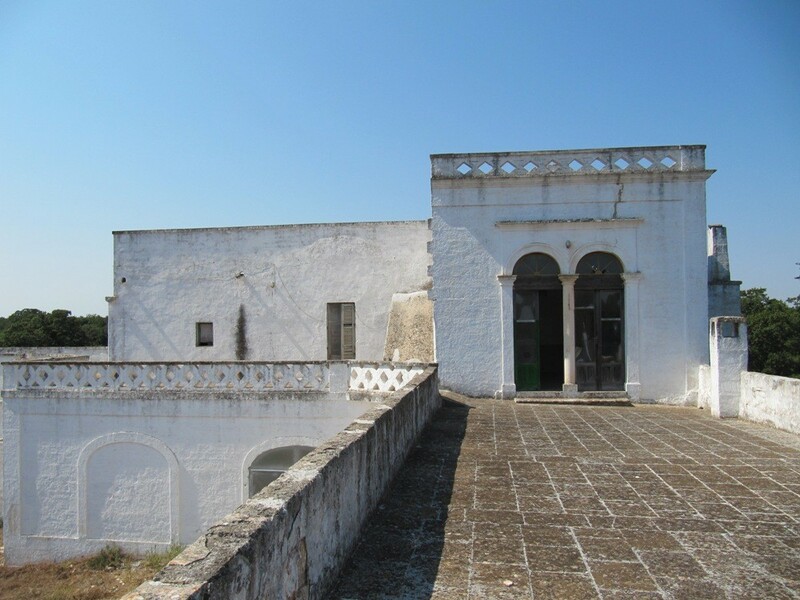 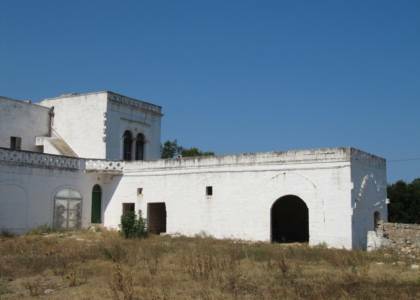 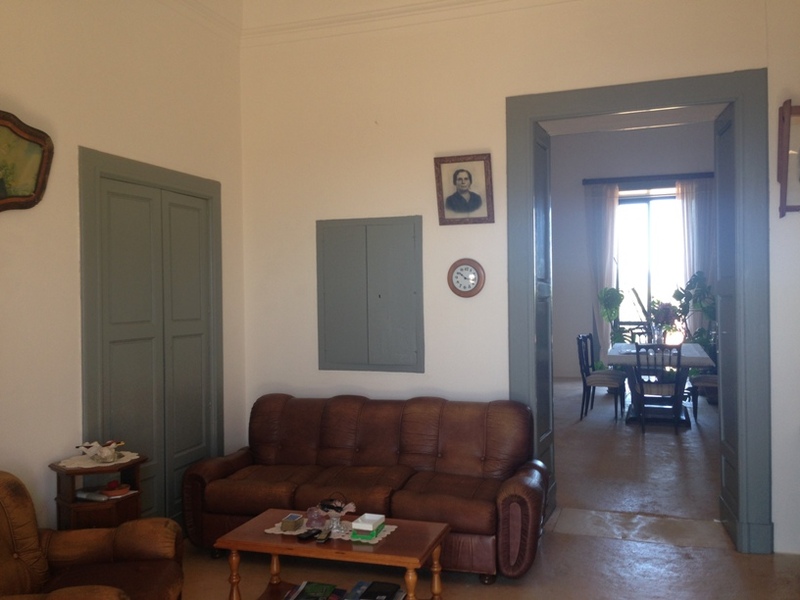 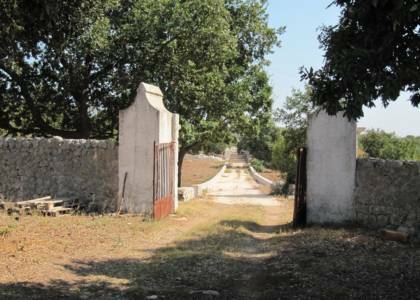 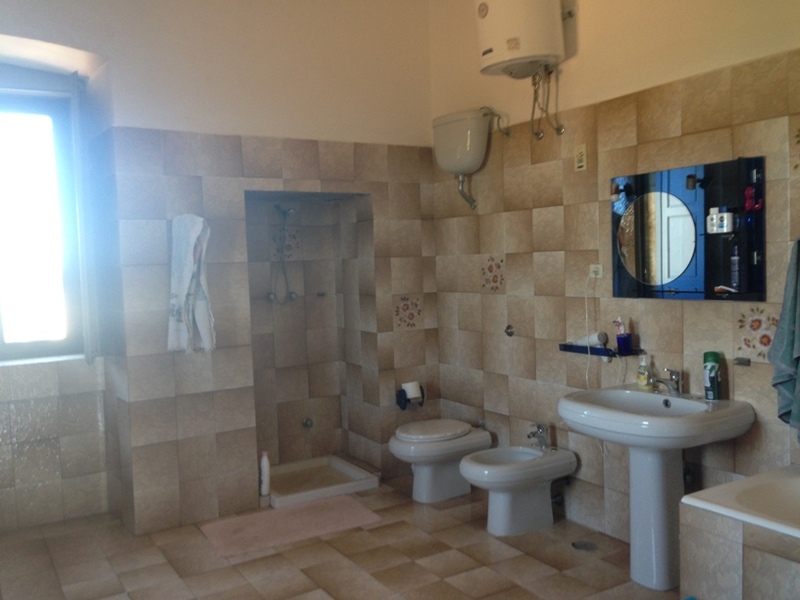 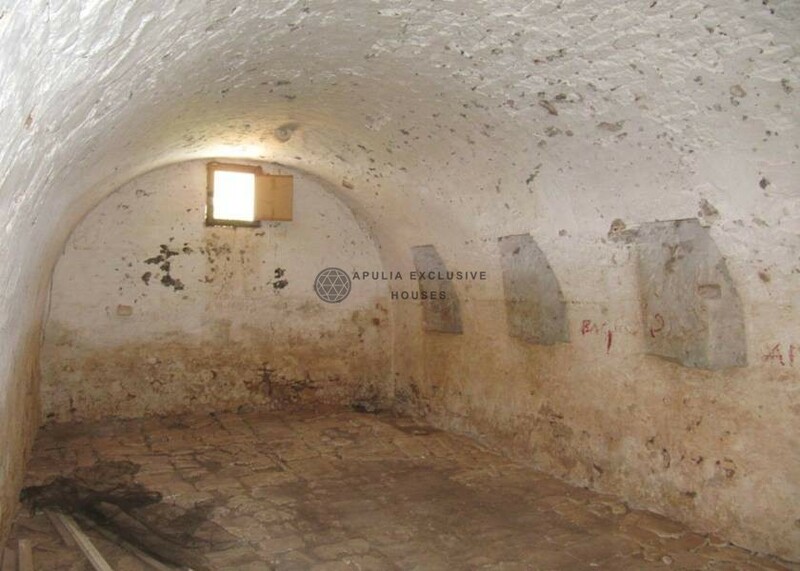 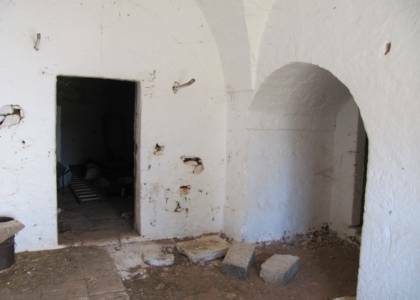 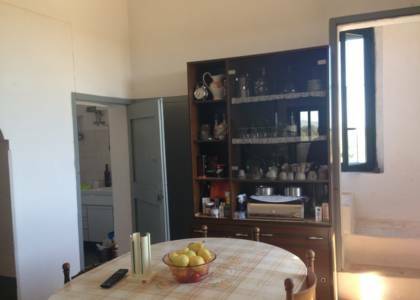 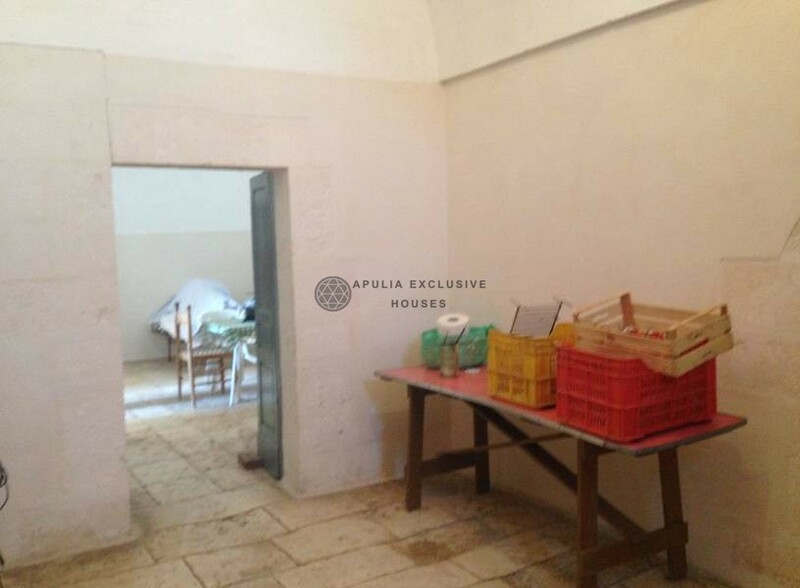 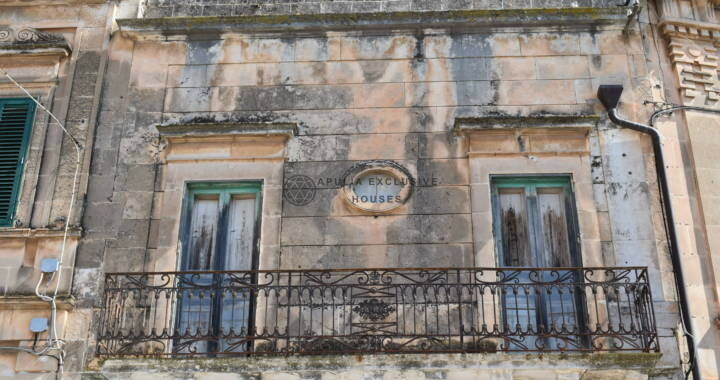 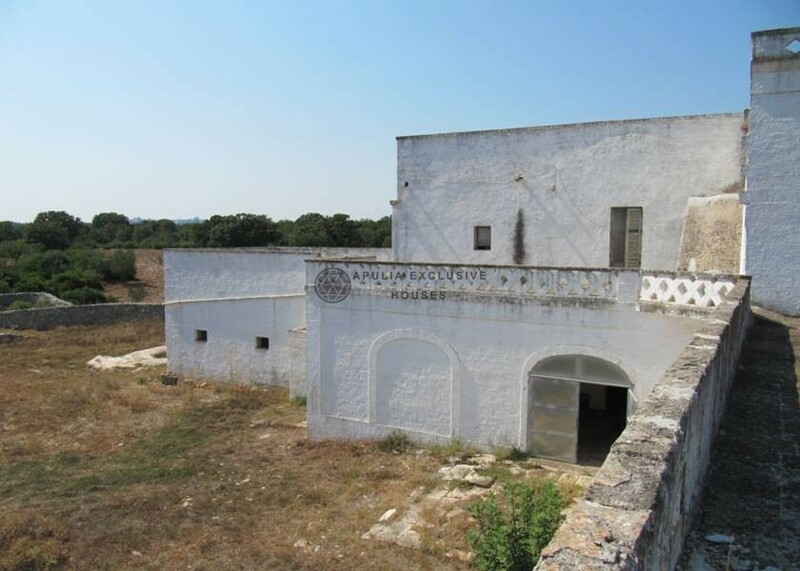 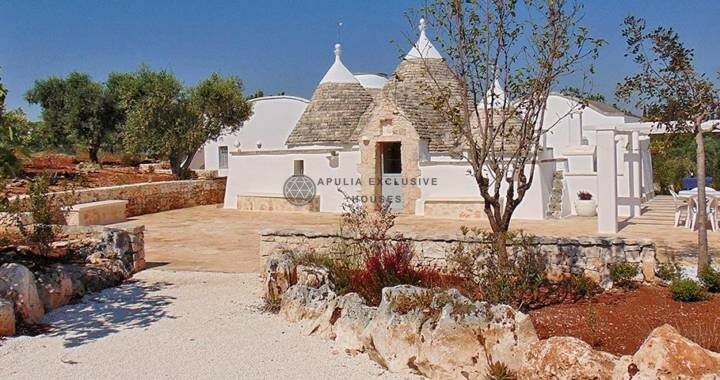 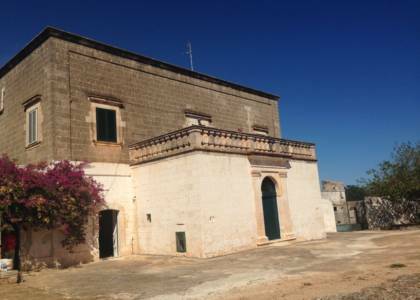 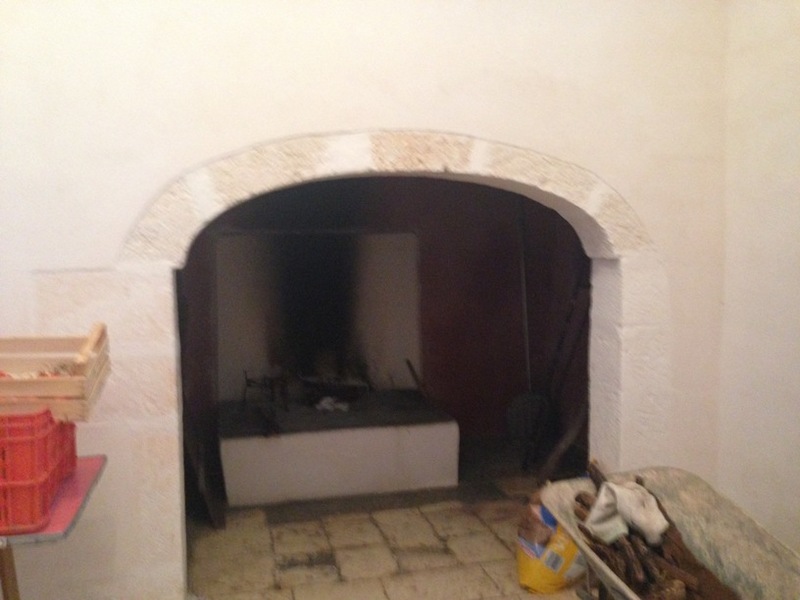 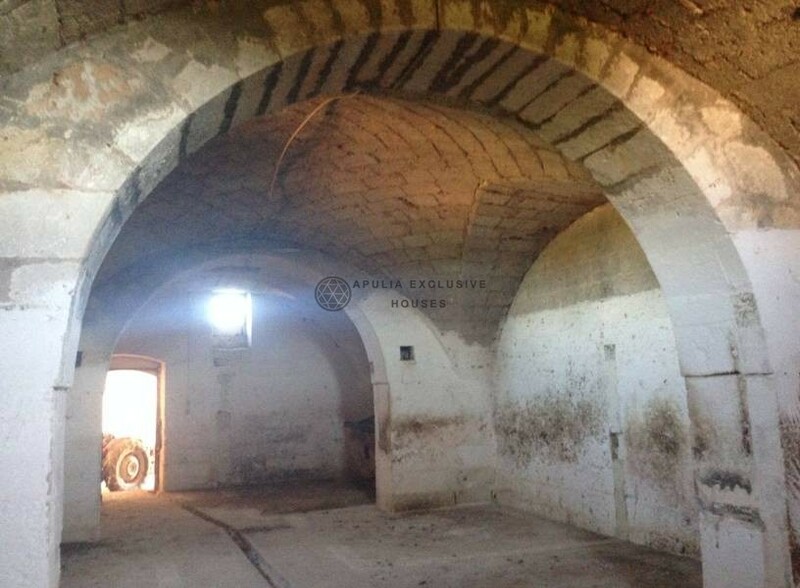 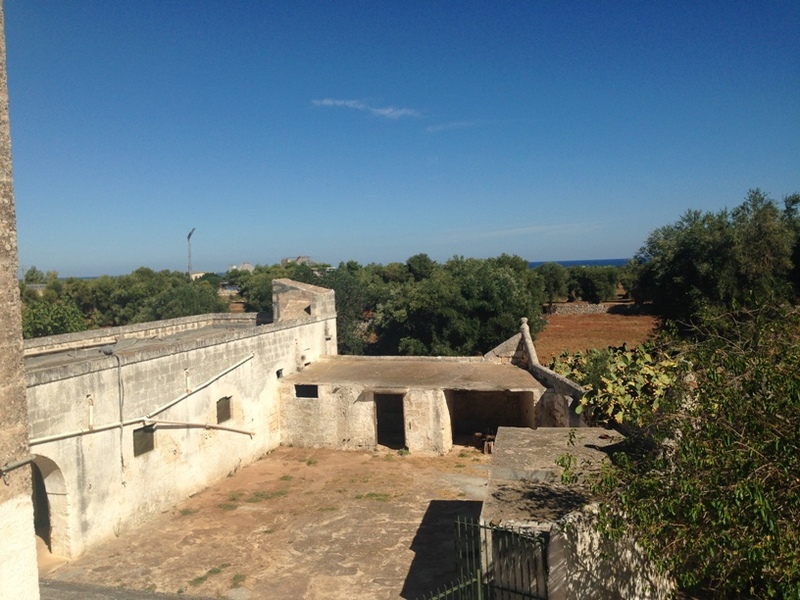 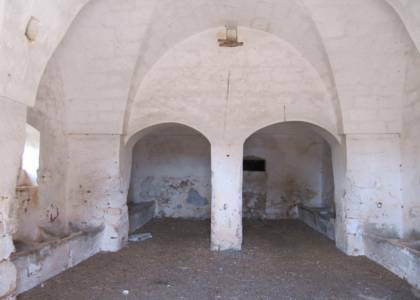 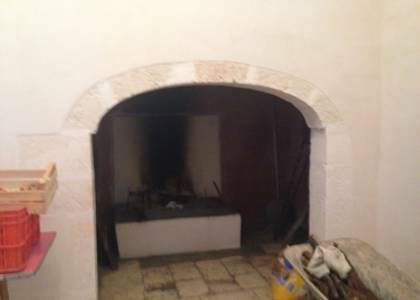 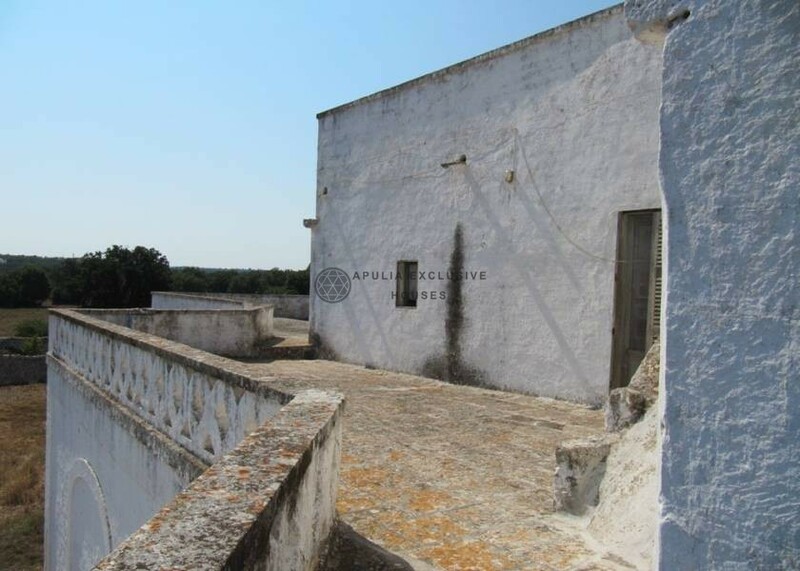 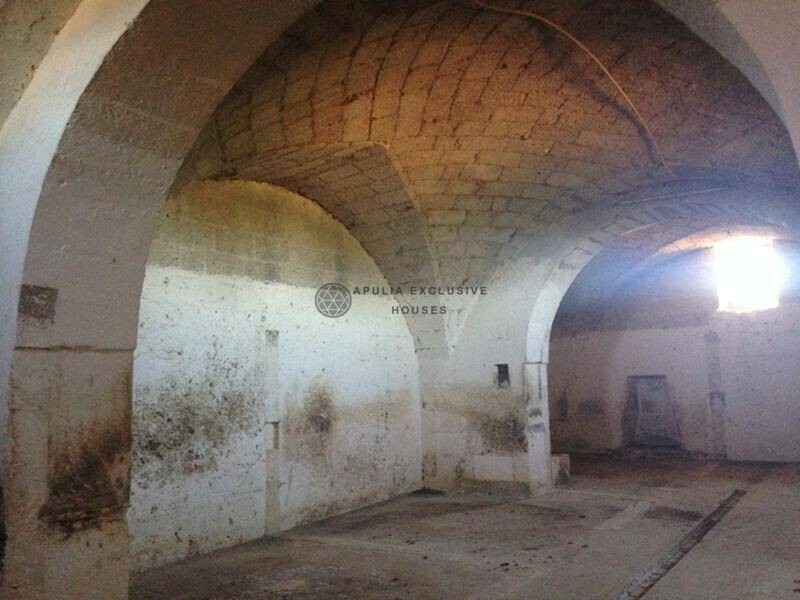 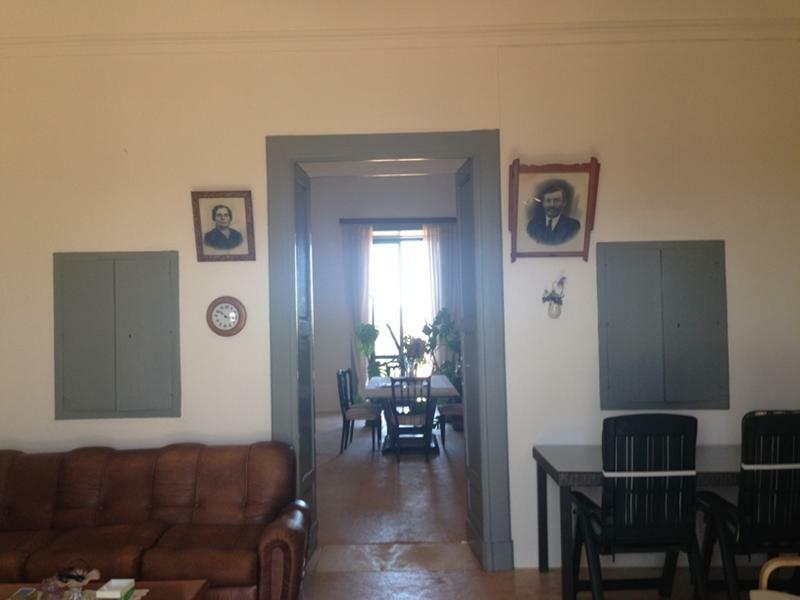 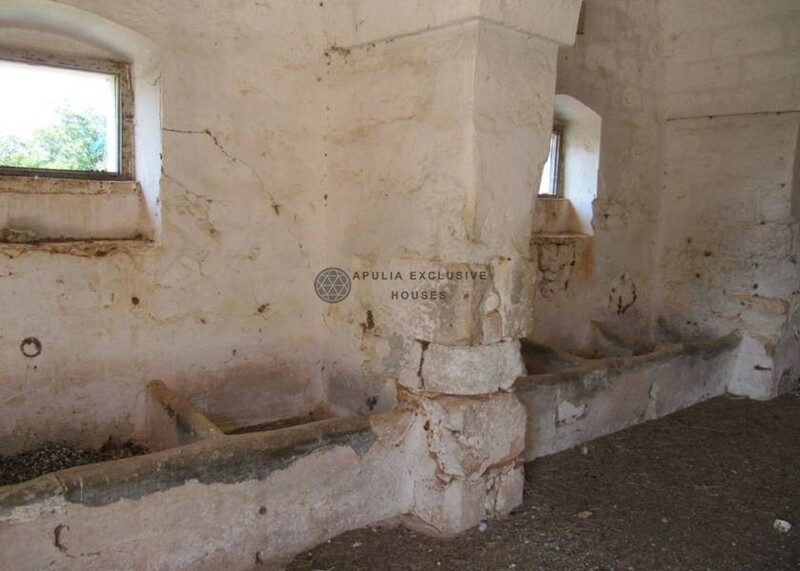 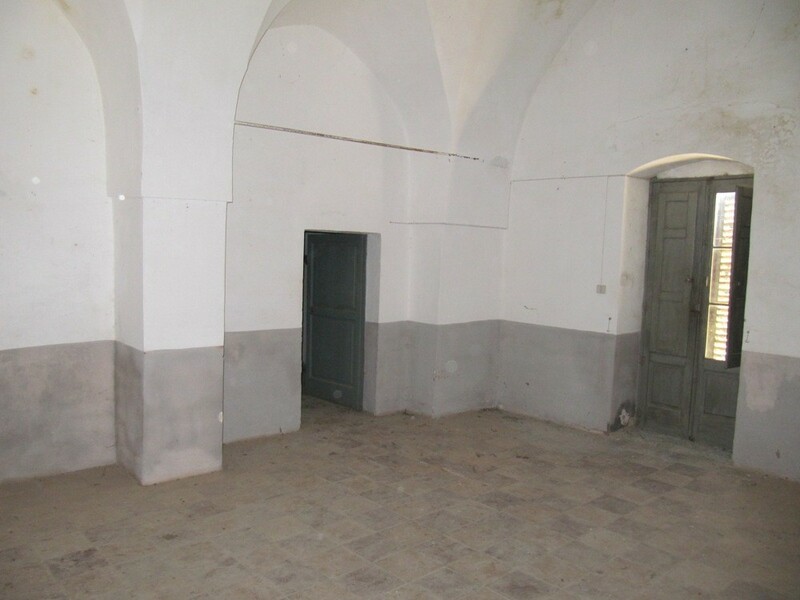 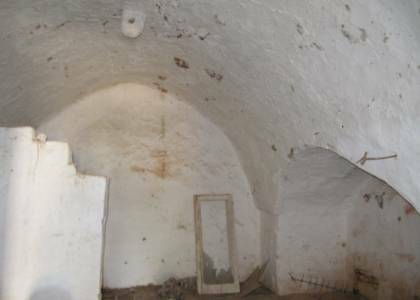 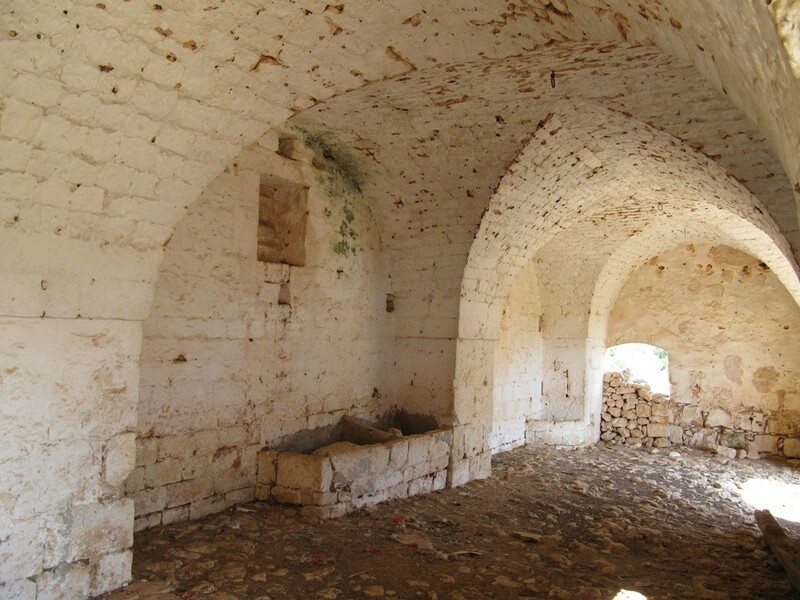 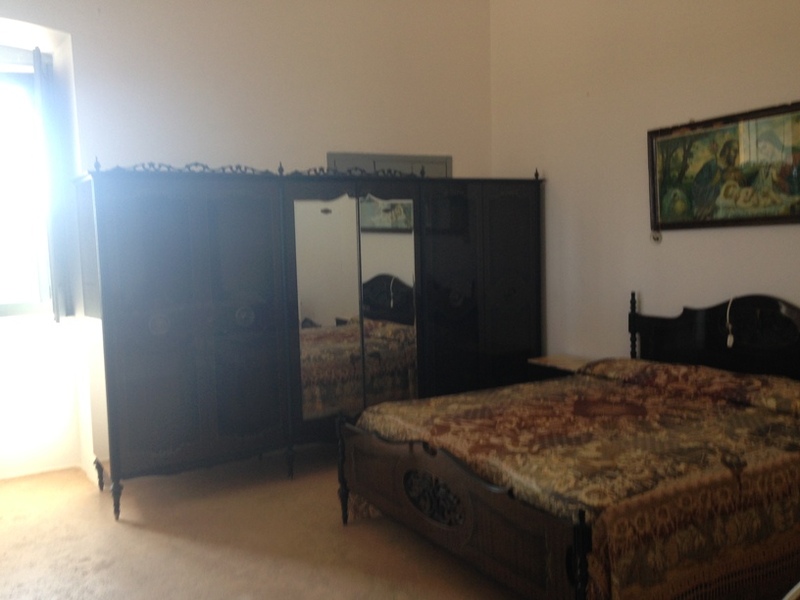 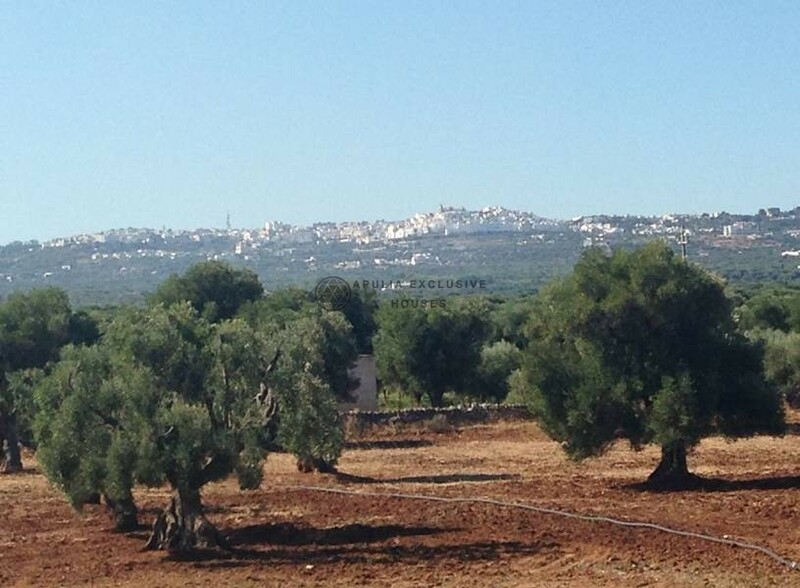 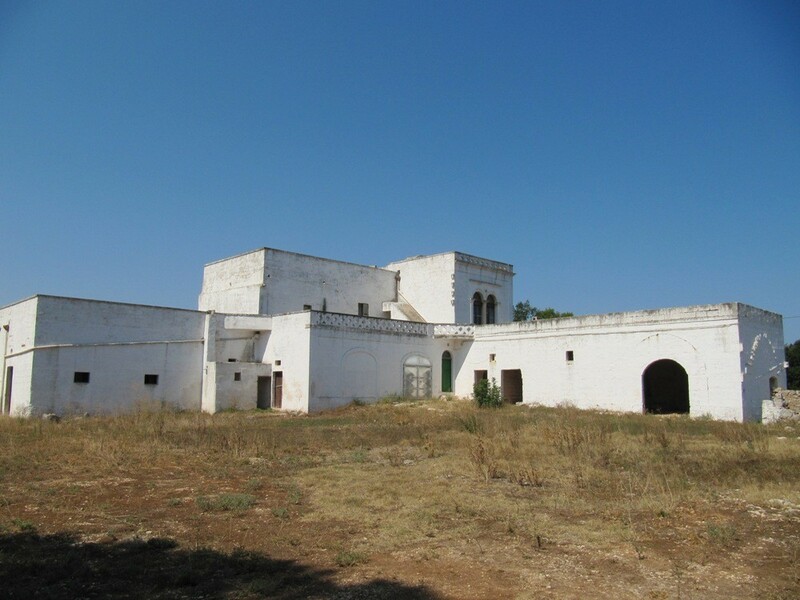 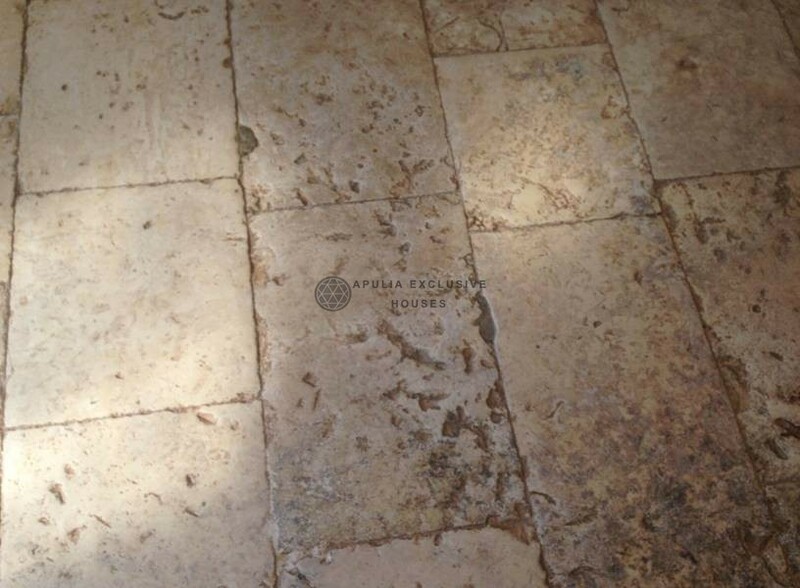 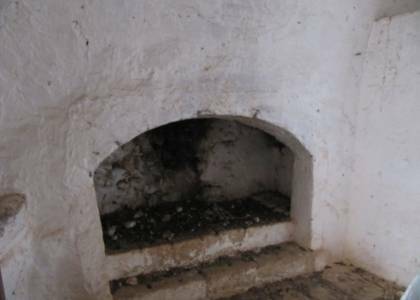 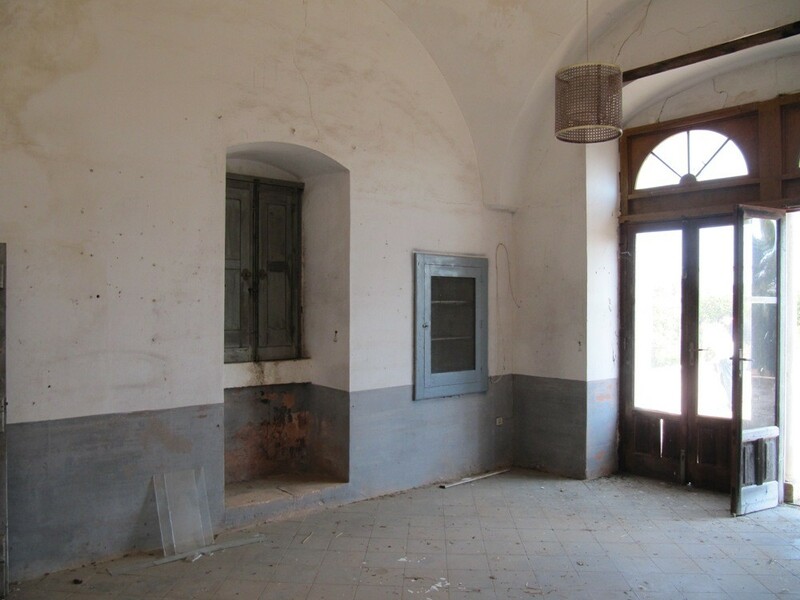 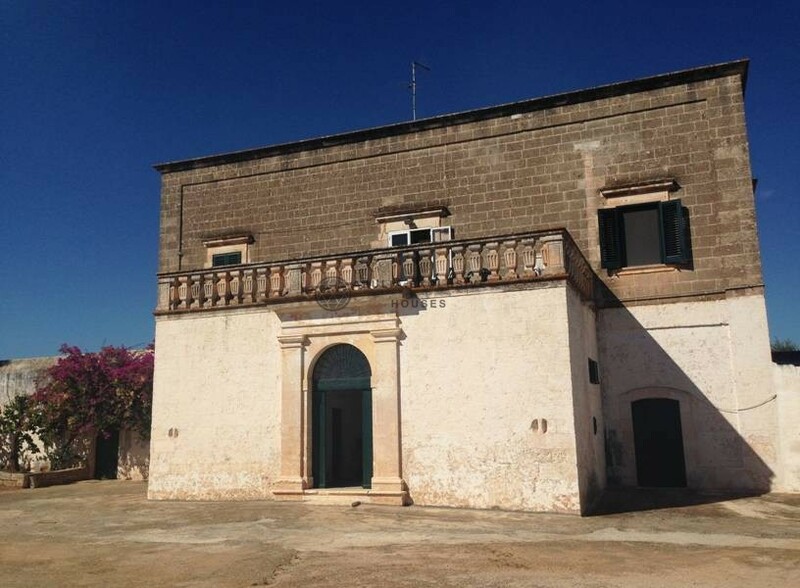 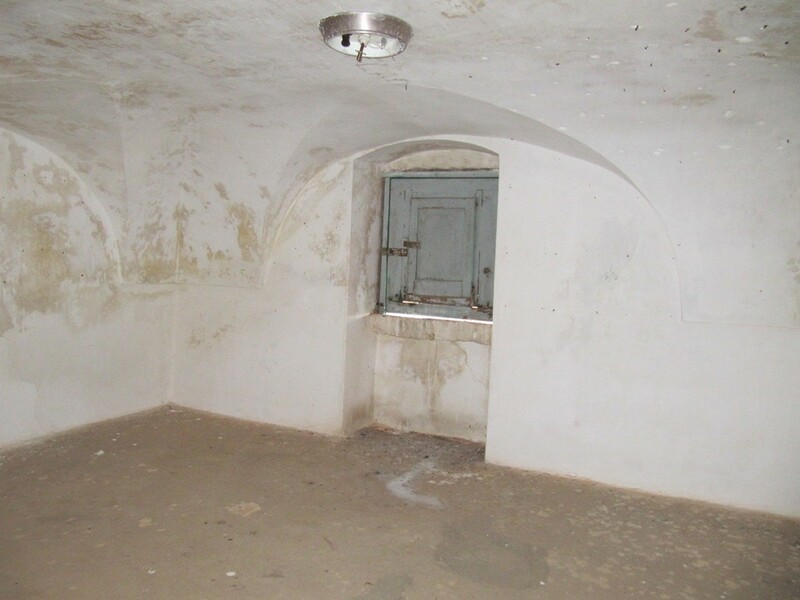 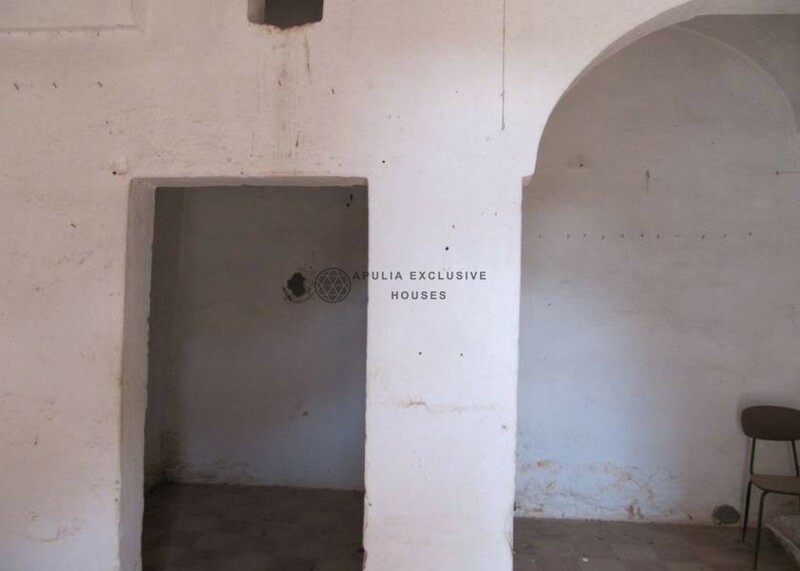 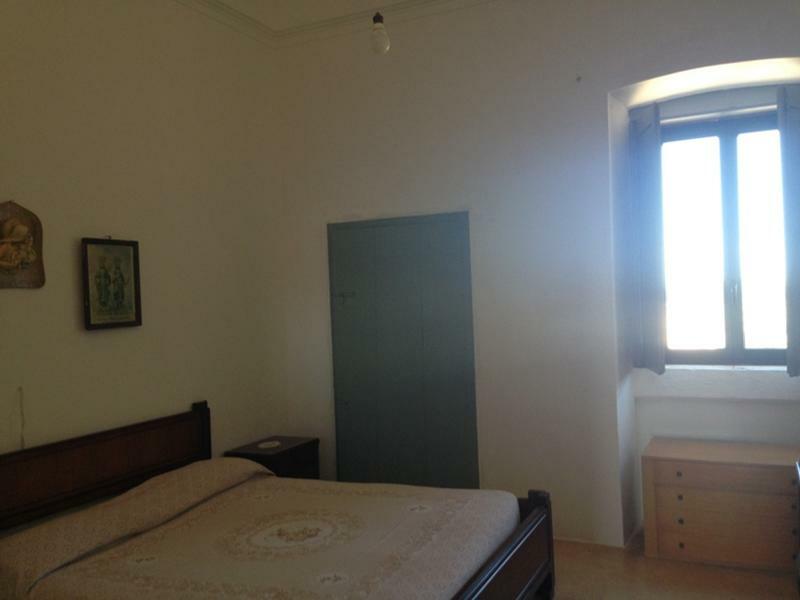 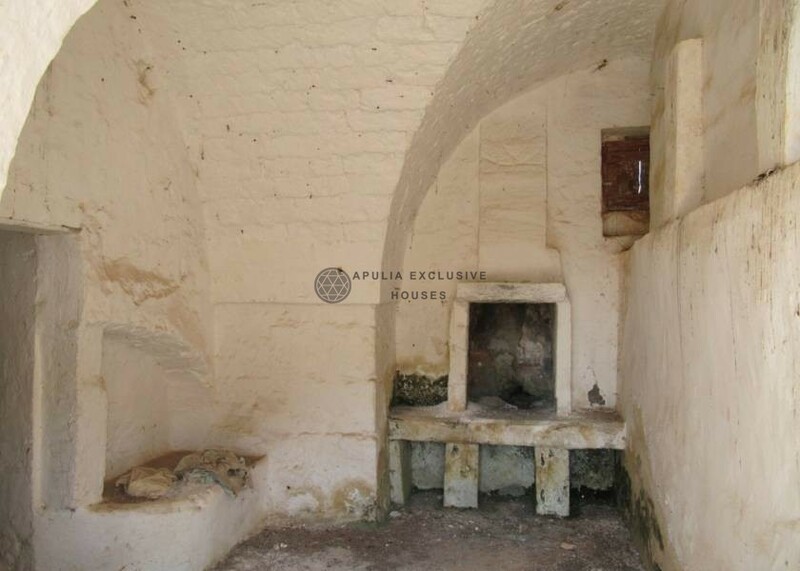 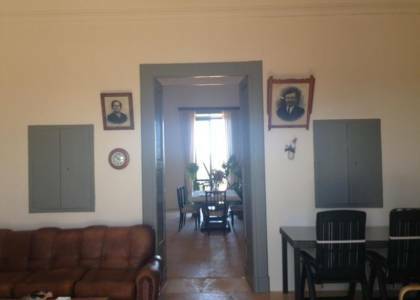 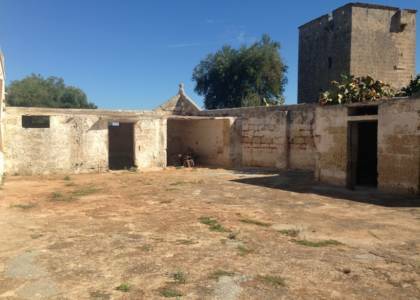 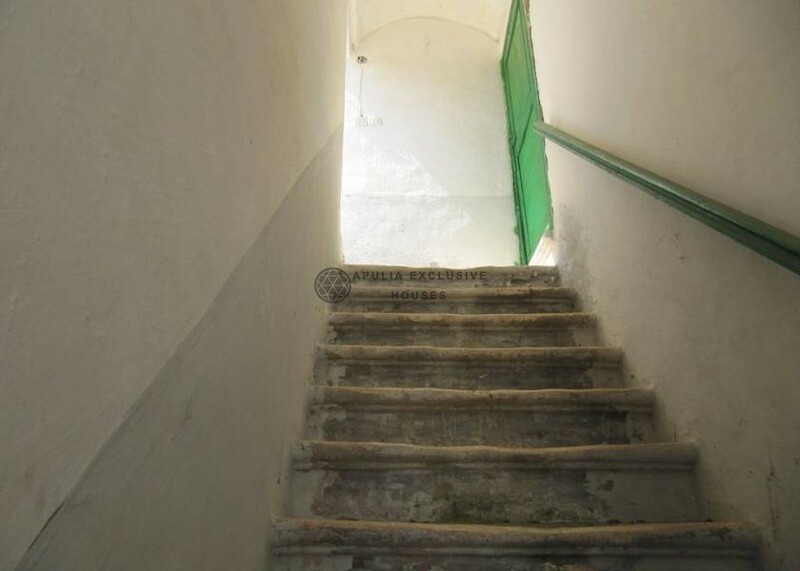 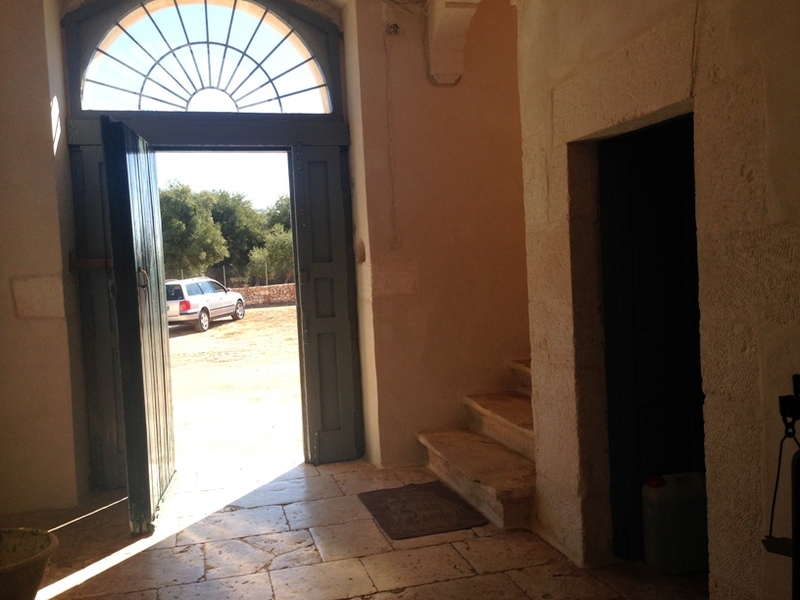 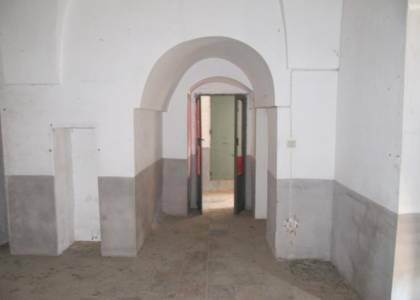 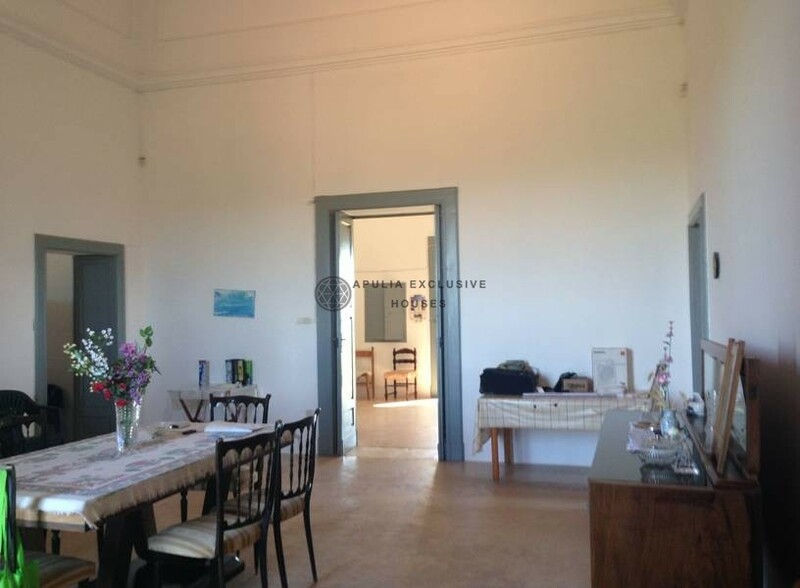 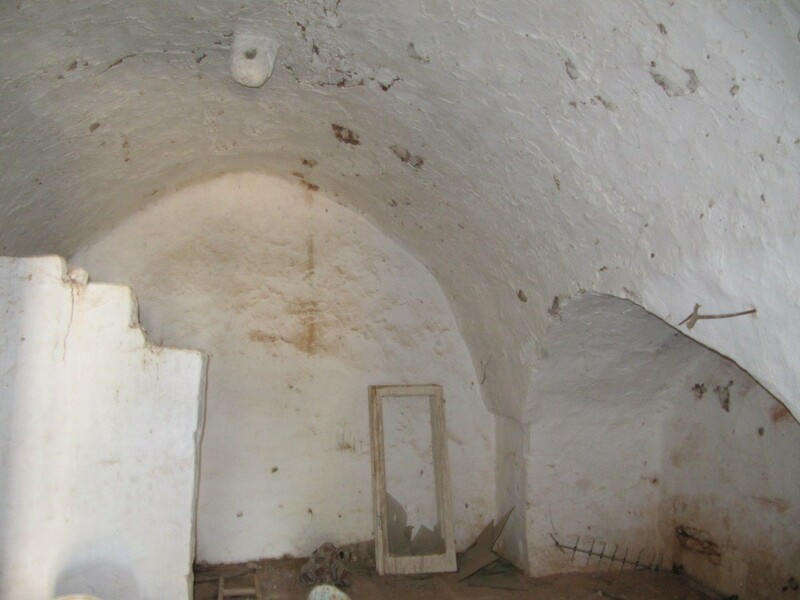 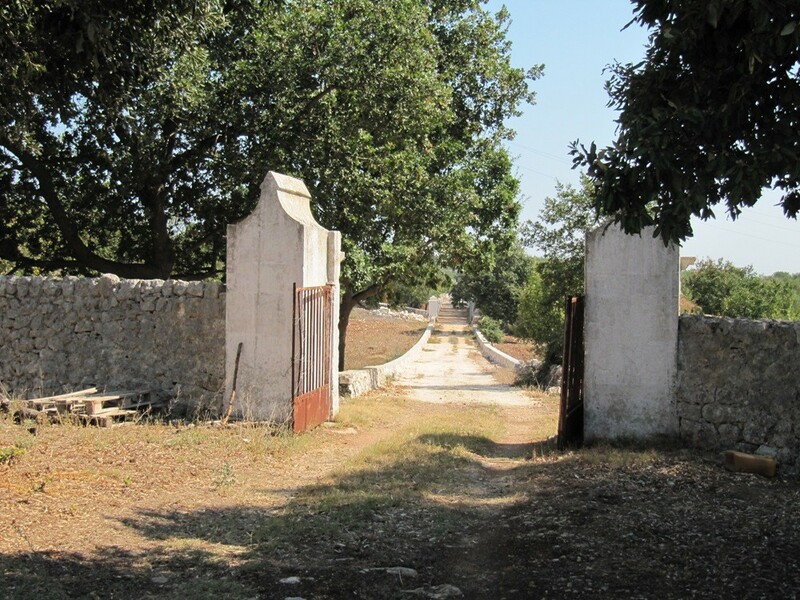 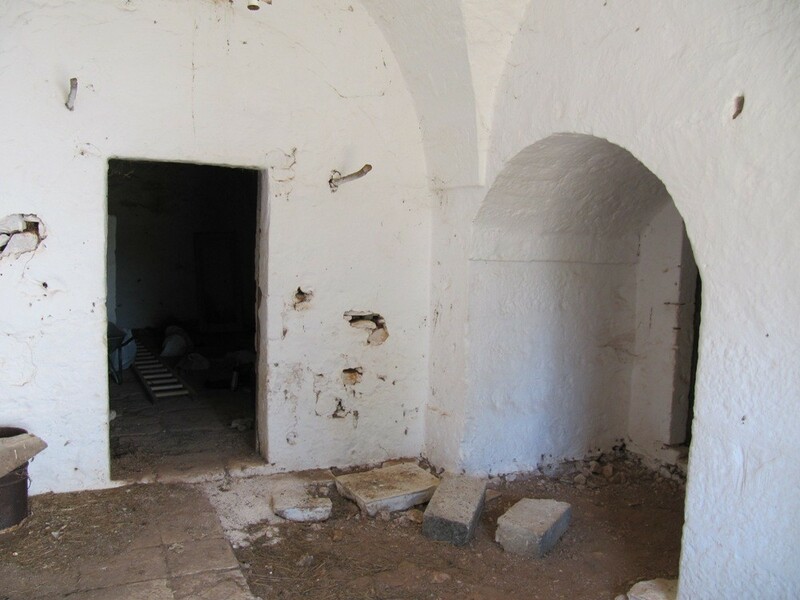 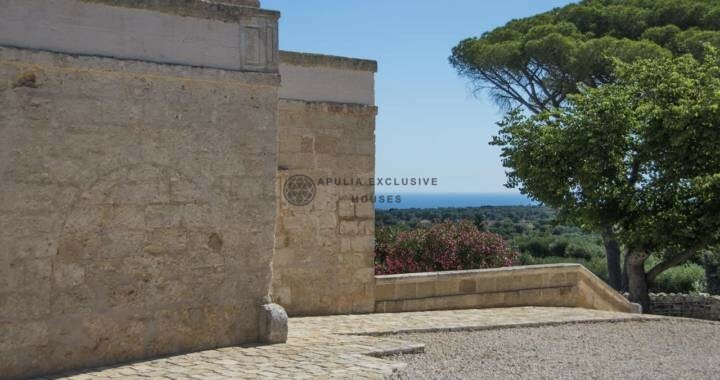 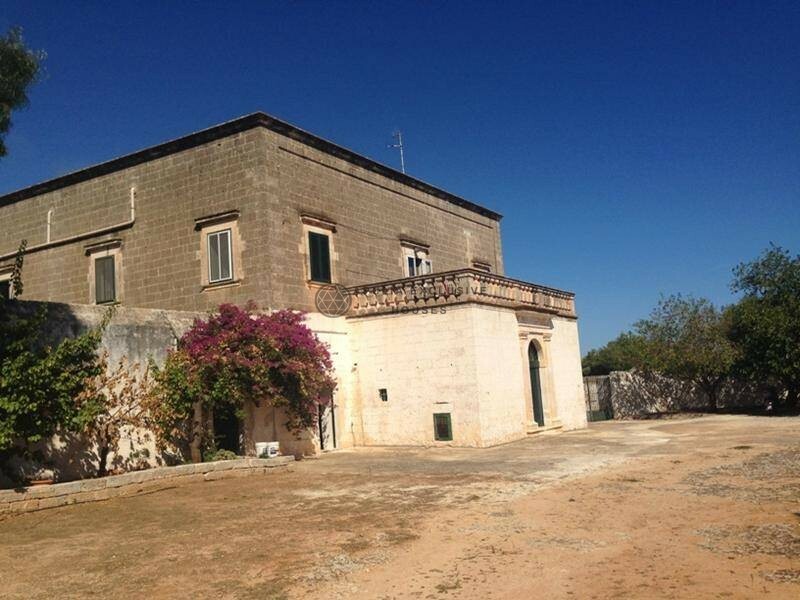 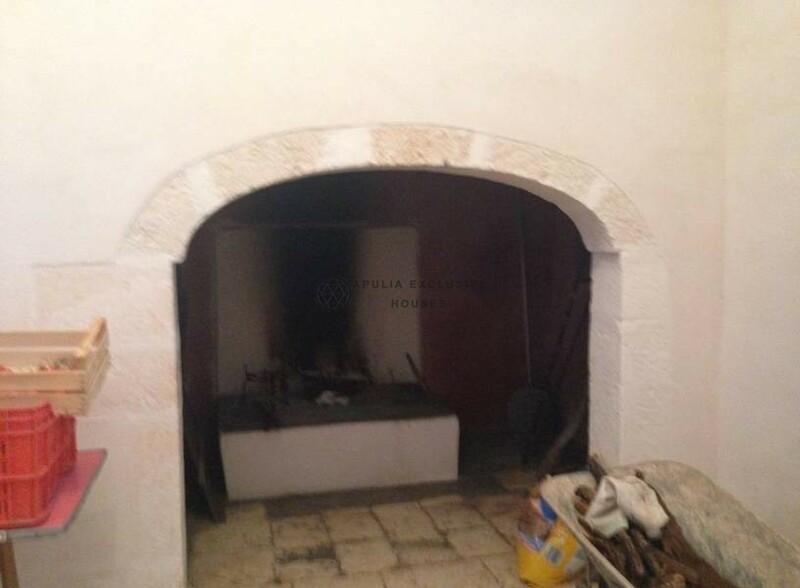 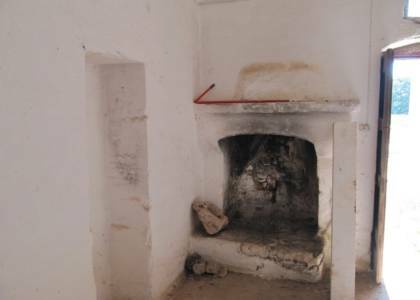 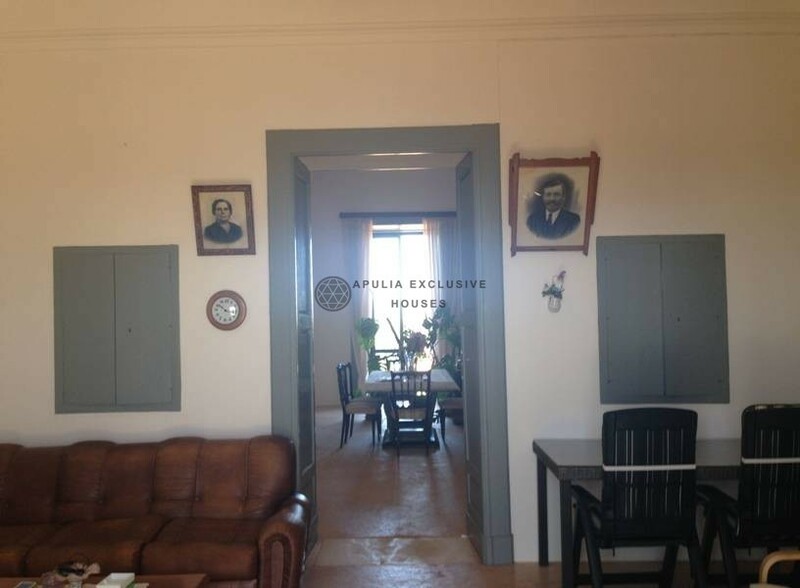 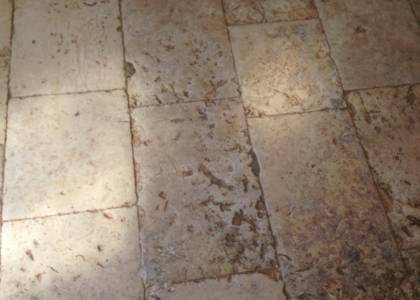 For sale in Ostuni’s countryside, a wonderful and impressive Masseria, consisting of the livable mansion area and the lower part consisting of barns, granaries, wood oven, old stables for the admission of animals and horses and a court with drywall around with citrus. 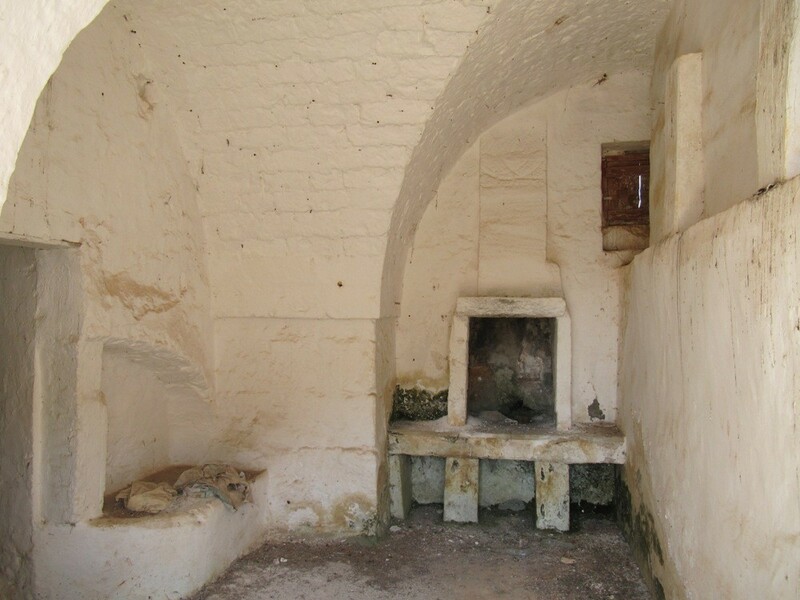 In some areas there are the “chianche”, the typical and original stone of the territory. The master share consists of a large entrance hall, a kitchen with a fireplace, a living room with stone ceilings. 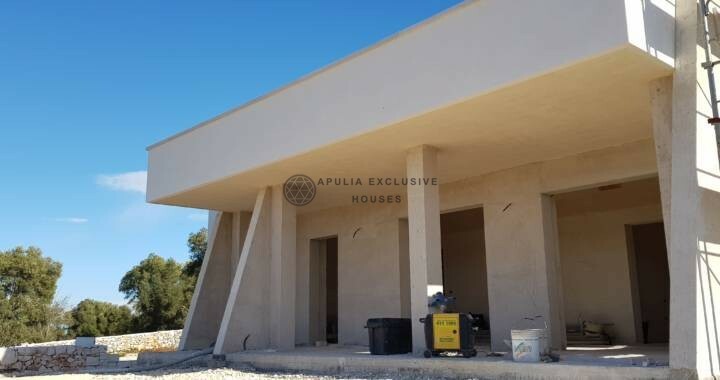 These ones are with star vaults, a typical and original architecture of the area, three bedrooms, spacious bathroom, mansion area. 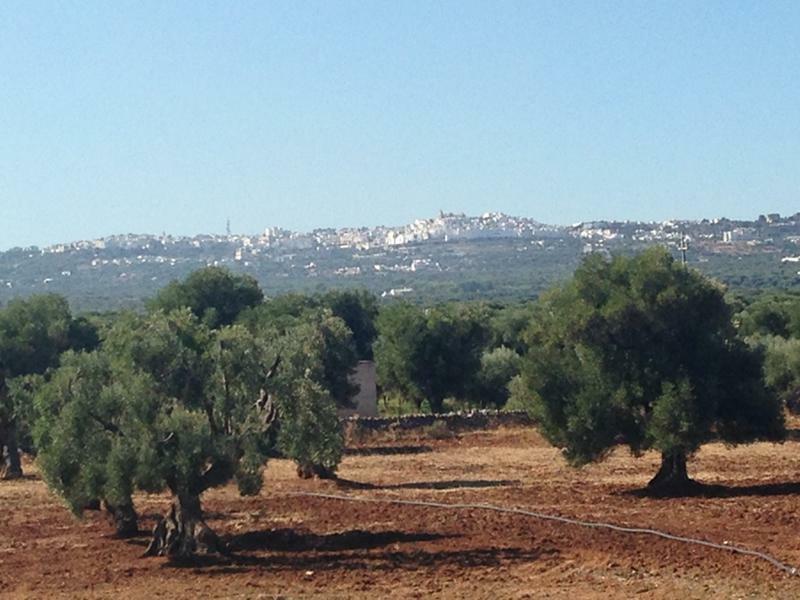 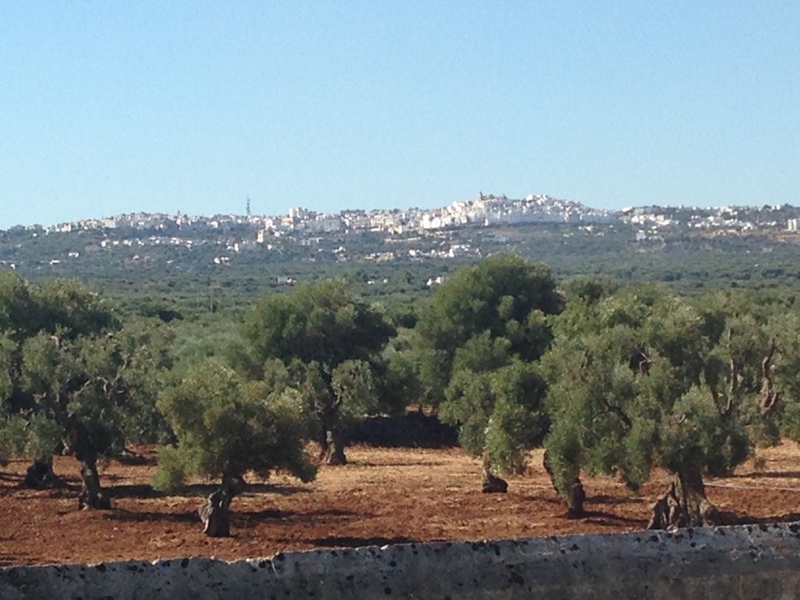 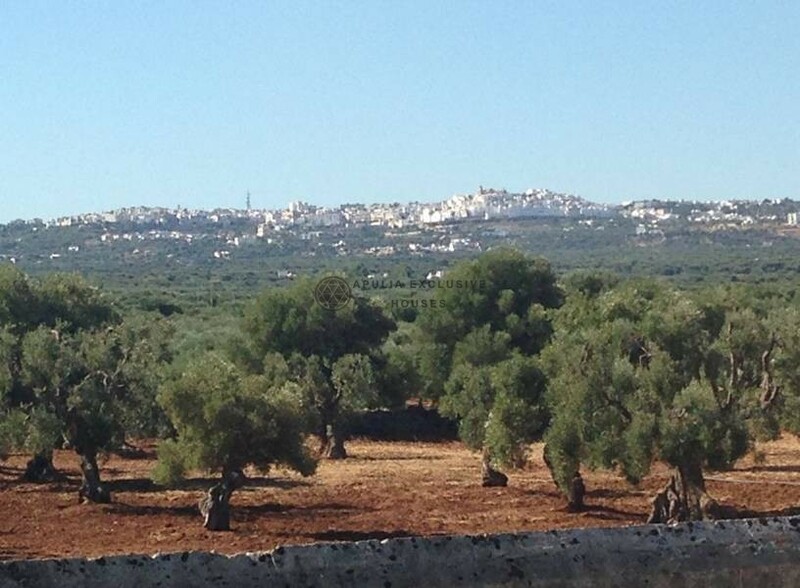 Furthermore from the terrace you can see the white city of Ostuni, the sea and the wonderful expanse of secular olive trees, unique sculptures of nature. 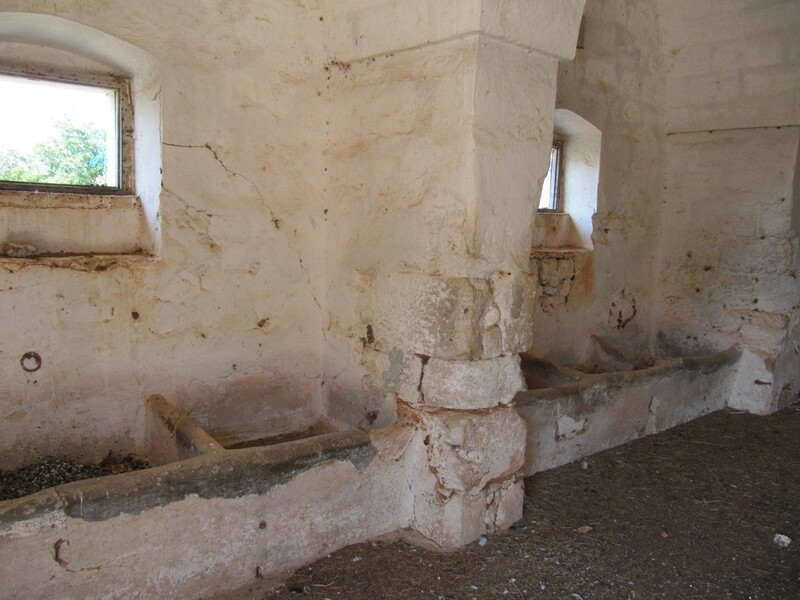 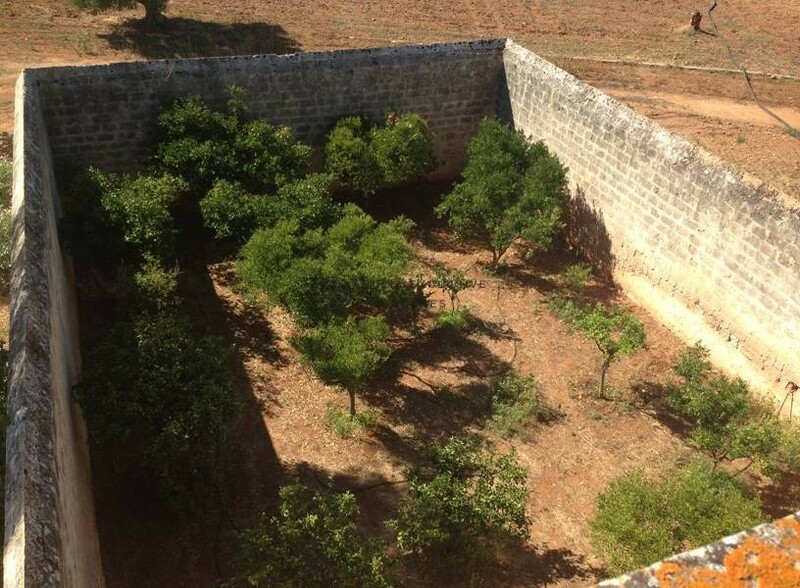 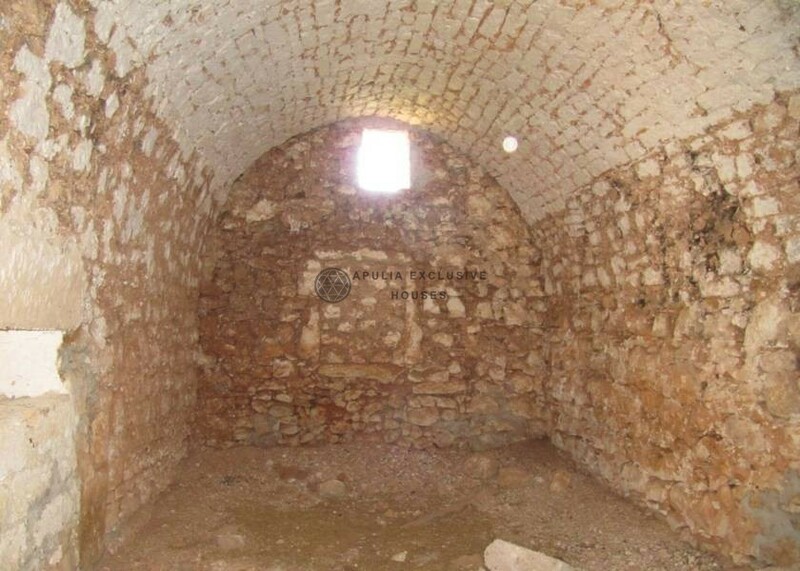 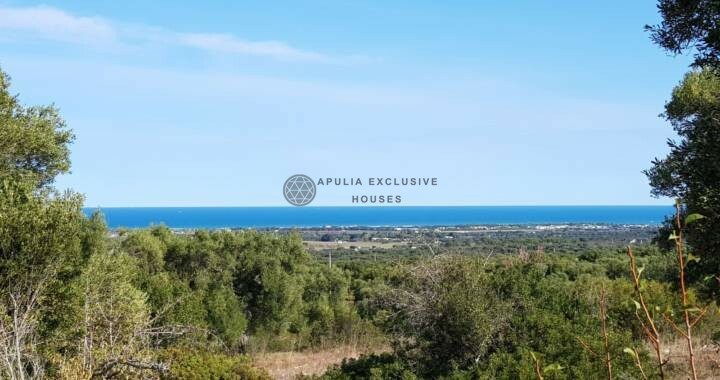 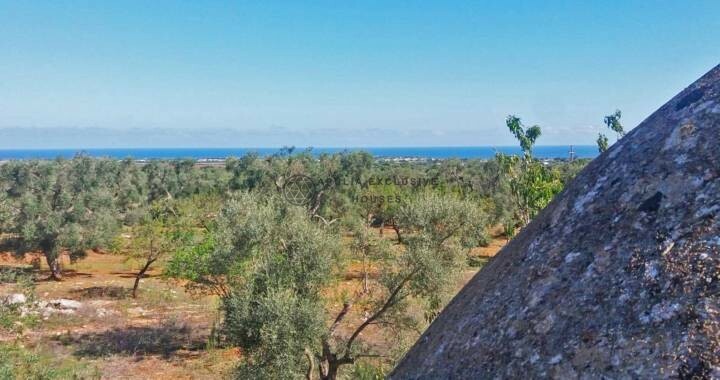 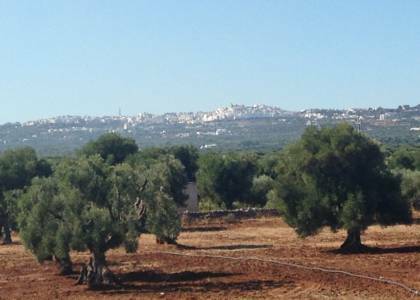 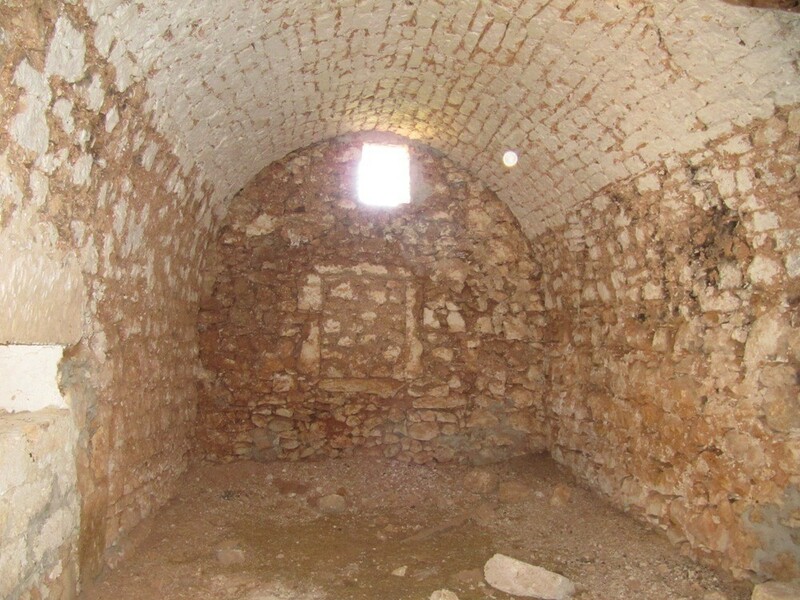 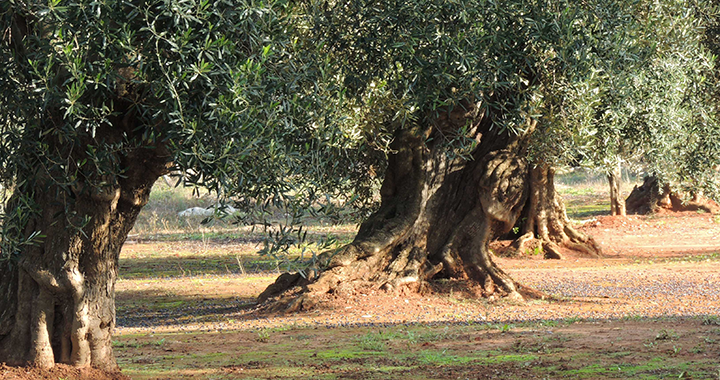 The property has about 20 hectares of land with artesian well and various water tanks, cultivated with centuries-old olive groves and orchards. 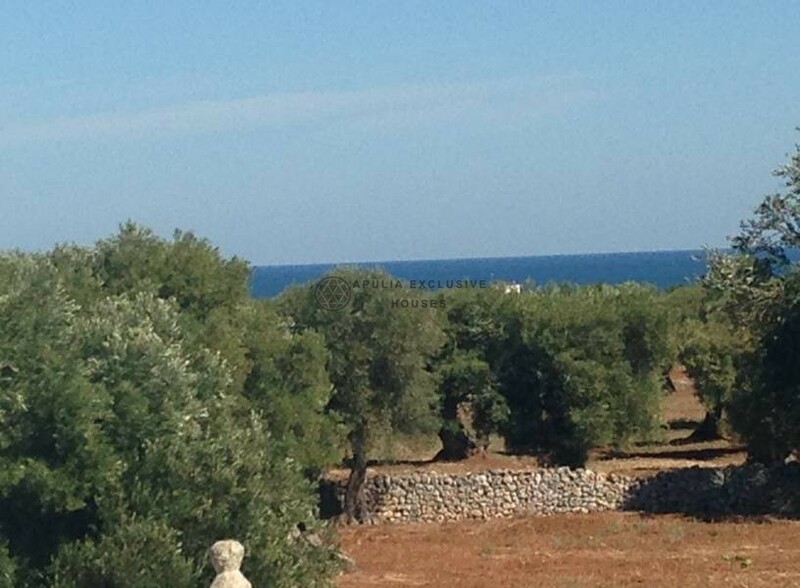 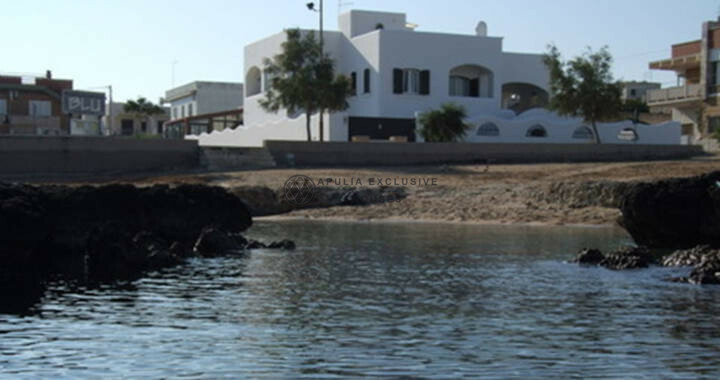 The farm has a unique and spectacular sea view and you can expand and build an outdoor pool. 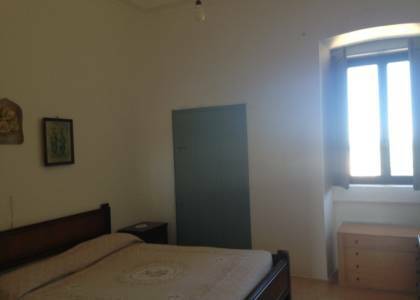 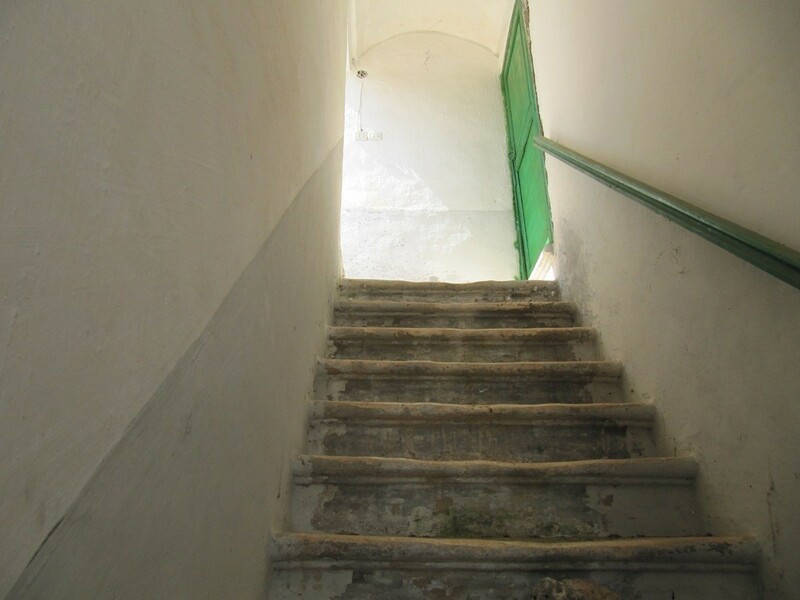 The farmhouse is located in a quiet and private area, not far from Ostuni and the sea, ideal for a charming hotel immersed in nature and in total privacy or a unique and spectacular private residence.